The four-year USAID-funded Harmoni activity promotes tolerance and inclusion and reduces the risk of violent extremism (VE). Harmoni focuses support on interventions that are narrowly targeted towards communities and individuals most at risk of extremism, with a mandate to build the resilience of key Indonesian institutions – governmental, civil society, religious, and community-based – that represent the frontline in preventing VE and intolerant acts in Indonesia. The Regional Coordinator for Bandung will support the design, implementation, monitoring & evaluation (M&E), and reporting of project activities in the Bandung area (Bandung City and surrounding districts), as well as other parts of West Java as needed. S/he will work under the supervision of the Harmoni Senior Technical Advisor and will coordinate extensively with project grantees and partners from government and civil society. S/he will work with all Harmoni Program and Operations team members to ensure the effective and efficient execution of program design, M&E, and learning interventions. Facilitate activities by the Harmoni team and partners in the Bandung area. Serve as the project focal point for networking, partner engagement, program development and planning, and operational and implementation support for activities in the Bandung area, working closely with the Harmoni Program and Operations Teams. Represent Harmoni in the region, including to deliver trainings, conduct meetings and presentations, and other related tasks as needed . Provide programmatic inputs, plans, and strategies to the Harmoni Program Team, especially for activities in the Bandung area, including on expanding the network of project partners. Help ensure timely execution of activities, per project and grantee implementation schedules. Develop and maintain positive relationships with relevant government agencies in the region. Provide guidance and advice to grantees and partners in the Bandung area; monitor grantee and partner activities as needed. 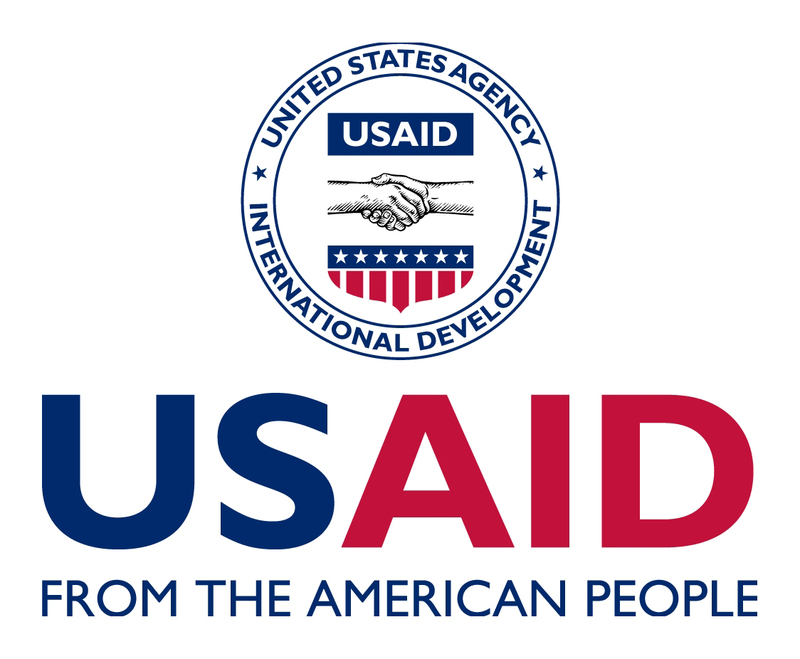 Provide monitoring, evaluation, and learning (MEL) inputs from grantees and partners in the region; support completion of grantee progress reports as needed. Participate in Program Team meetings, online or offline, whenever possible. Contribute to Harmoni Work Plan sections related to interventions in the Bandung area. Support project communications efforts, including producing success stories, infographics, et al. Perform other tasks as assigned by the direct supervisor and Senior Management Team. University degree plus minimum 5 years of professional experience related to the Harmoni program areas and/or responsibilities under this position. 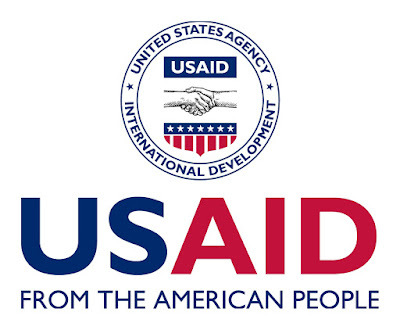 Experience working on international donor programs in Indonesia, particularly USAID, preferred. Experience working on basic or higher education activities a plus. Knowledge of program areas covered by Harmoni and the associated stakeholders and governance conditions in Indonesia a plus. Experience developing and operating monitoring, evaluation and learning approaches, including baseline data collection, preferred. Ability to work on multiple tasks simultaneously and independently, delivering products or completing responsibilities on time and at the required quality level. Strong interpersonal skills; ability to work effectively as a member of a team. Fluent spoken English and strong written English. Excellent writing and communication skills; experience producing communications materials for programs (e.g., MEL pieces, progress reports, success stories) preferred. Fluency with MS Office software applications.